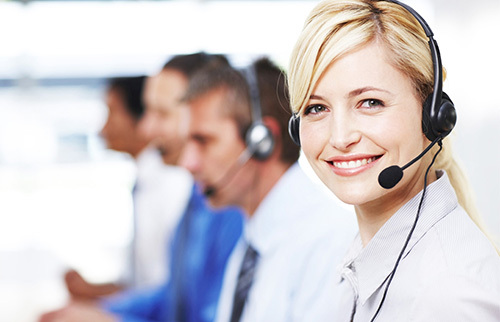 Are you in the Work Comp Insurance Business and have clients you want to assist? Help contain or reduce E-mod., claim frequency and more! 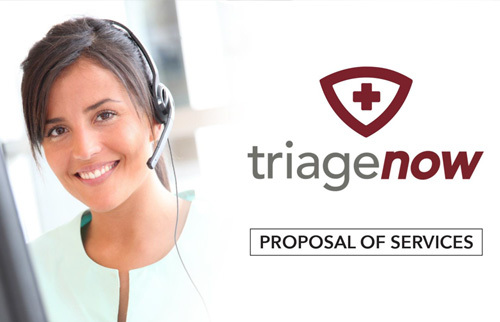 Whether offering triage to current clients as a value add, or using this service as the final hook to land that big new client, TriageNow works with you to assist in making your clients happy and thankful come renewal time. Click here for more info.